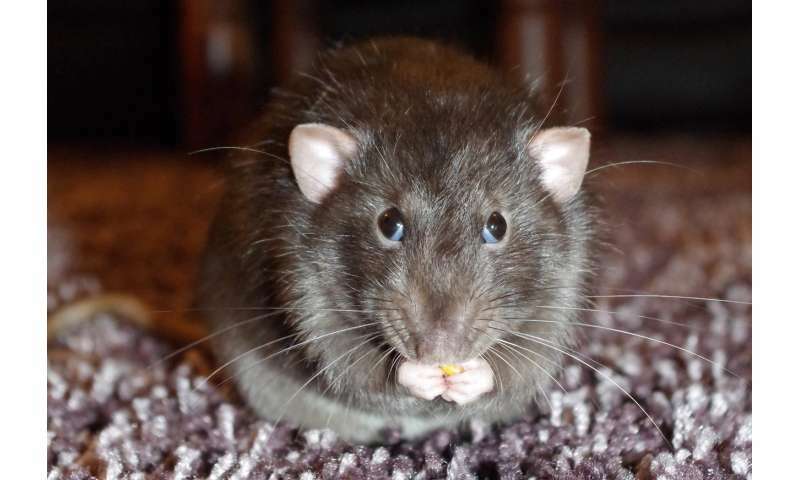 A Hong Kong man has developed the world's first ever human case of the rat version of the hepatitis E virus, according to new research from one of the city's leading universities. There had previously been no evidence the disease could jump from rats to humans, the University of Hong Kong said Friday, warning the discovery had "major public health significance". In 2003, almost 300 people died from SARS—severe acute respiratory syndrome. This is an unintended outcome of immunosuppressant therapy, in this case, related to organ transplant. If something like this leads to a global pandemic, we may retroactively decide that it was a bad idea to help individuals in this manner at the expense of the whole society. The ghettos will be the first to die off. Mother Nature has a way of cleansing herself of parasites. Saw the headline and when I got to the article was shocked that the disease is in humans now but thought that the disease was in the dem senators on the Judicial Committee. Wretched commenters are a real scourge- anonymous discompassionate bigots and political opportunists, especially. Hong Kong? I thought they were talking about the American Congress. Germans get hepatitis E from pigs as they have a raw pork dish which they like. annoyingmouses squeaking their fear and hate out the darkness if their mental sewer.